The Best Looking Forza Yet! The Xbox 360 meets its graphical apex with Forza Motorsport 4. Experience an unprecedented level of detail with 800,000 polygon cars and some of the most beautiful environments ever seen… all waiting to be driven, painted, or photographed to your heart’s content. Unified lighting means dramatically improved cars and tracks and alternate time of day lets you experience previous Forza tracks in a completely new way. 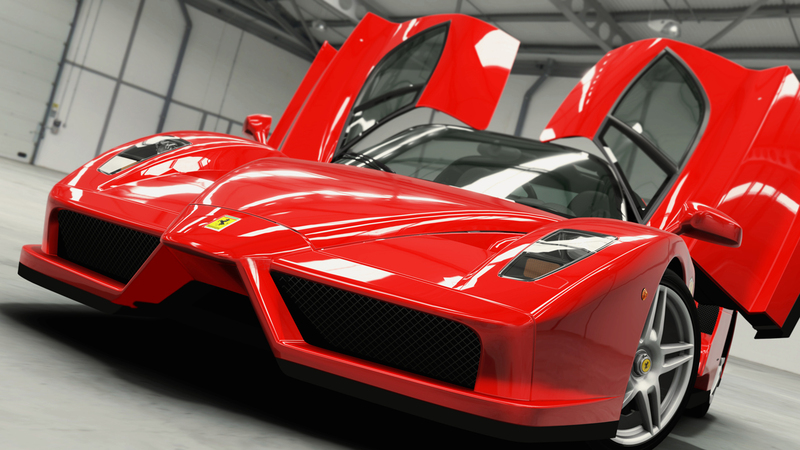 Forza Motorsport 4 delivers an entirely new car experience. Check out the commercial for the biggest and best Forza Motorsport entry yet. Whether you are a seasoned pro or brand new behind the wheel, challenge and fun is ahead in Forza Motorsport 4. A variety of handling assists lets new racers get up to speed in a flash, and a new physics model lets veteran racers to wring every last bit of performance out of every car in their garage. With a deft balance of approachability and challenge, this is the deepest and most rewarding Forza Motorsport yet. 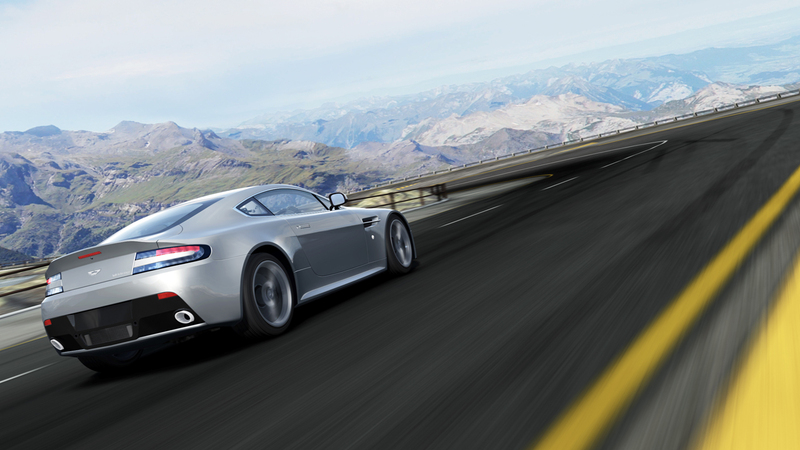 Go beyond the racetrack and step into a world where the most exclusive cars are yours to explore in Forza Motorsport 4’s new Autovista feature. Walk around and take in the stunning lines of the Ferrari 458 Italia. Step inside the McLaren F1’s cockpit and take a seat in the center-mounted driver’s seat. Fire up the Bugatti Veyron’s 8-liter 16-cylinder engine and feel your bones shake with the sound. Or sit back and relax as Top Gear’s Jeremy Clarkson takes you on an audio tour of each car in the Autovista showroom with his trademark blend of insight and wit. Autovista is your chance to explore the world’s most incredible cars at a level of detail never before seen in a videogame. 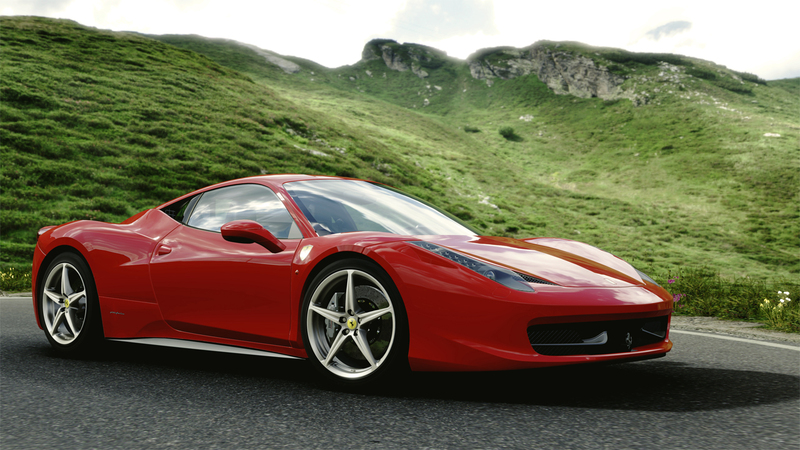 With the power of Kinect, Forza Motorsport 4 opens up the world of car passion in new and innovative ways. Step around the car to explore and experience the world’s most exciting automobiles in stunning detail. Check your mirrors and clip every apex by looking into the corners with Kinect-powered head-tracking. 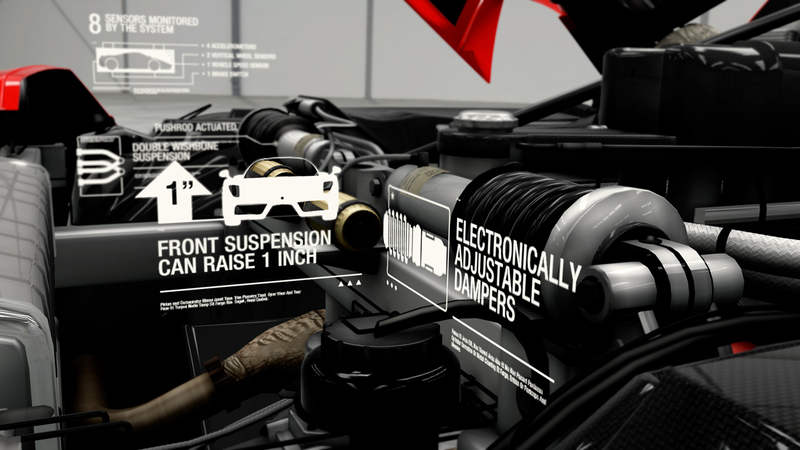 Quickly move through the Forza 4’s menu system with just your voice. All the power and fun you’ve come to expect from Forza… but no controller required. You measure your racing life one hot-lap at a time. You spend your days daydreaming about custom car liveries, and your evenings making them come to life with Forza’s powerful livery editor tools. You spend hours tweaking car settings, looking for an ideal tune that will give you that last tenth of a second. Crossing the finish line first isn’t just your goal… it’s a requirement. However you choose to express your passion of cars, Forza Motorsport 4’s community experience has you covered. Car clubs will let players gather and work together towards common goals as well as share cars, paint jobs, and tuning settings with other team members. Friends and strangers alike will battle it out for the checkered flag with wheel-to-wheel action in Forza 4’s 16-player multiplayer. Rivals mode will constantly update you with new challenges from friends as you aim to keep your name at the top of the leaderboards. For more details on the entire suite of community features in Forza 4, check out the community page. 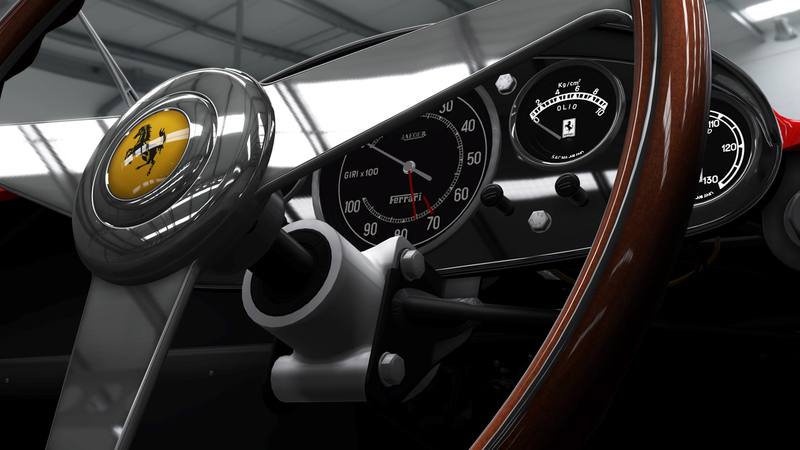 Variety is at the heart of Forza Motorsport 4. 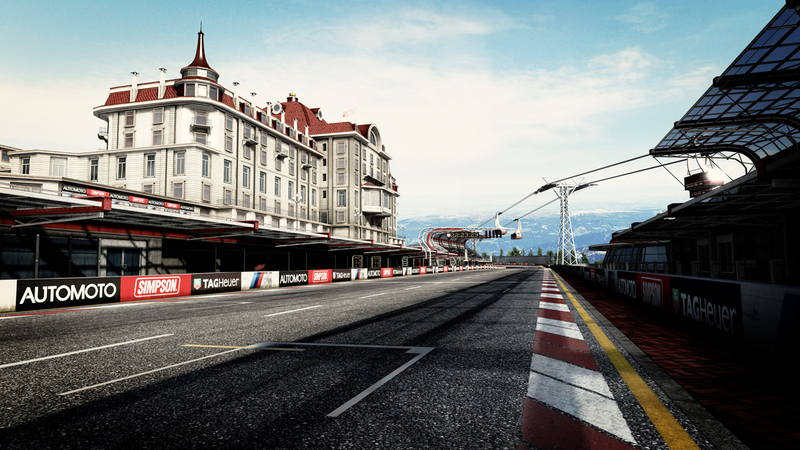 In the game’s World Tour career mode, you’ll visit the best racing circuits in the world on your path to dominating your opponents in events that go well beyond your typical sprint to the finish line. 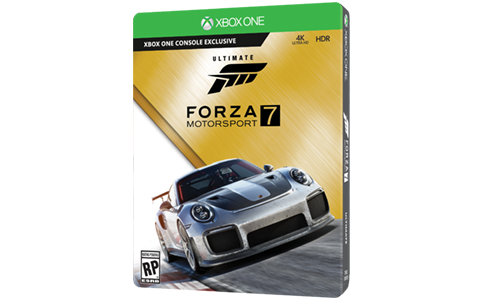 Autocross, time trial events, and Top Gear-inspired challenges make Forza 4’s career mode more exciting and more intense than ever before.